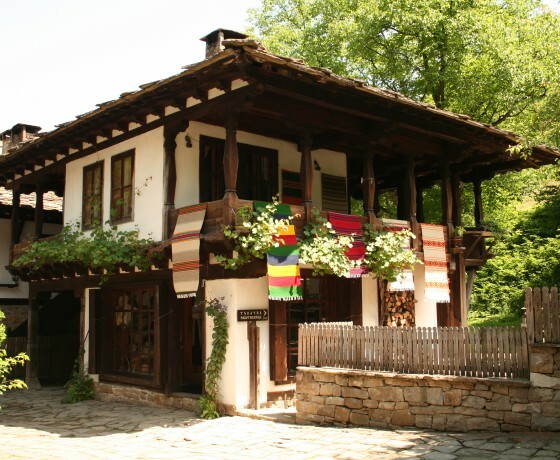 This is the best trip to discover Bulgaria’s many faces: picturesque monasteries, villages, cultural landmarks, pristine nature, and hotels offering a warm welcome. You will also visit UNESCO sites and other significant places, enjoy dinners in authentic restaurants and meet local people. 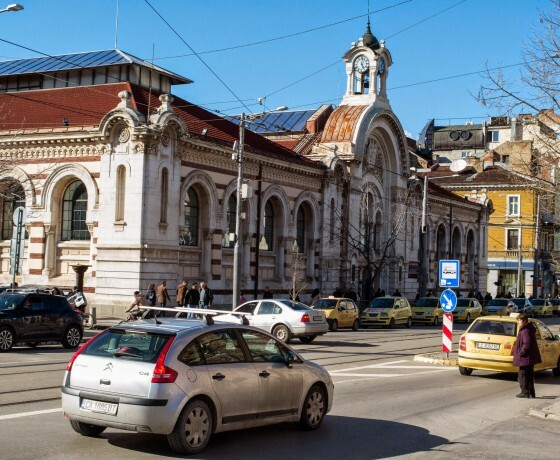 The trip starts in Sofia – the capital city. 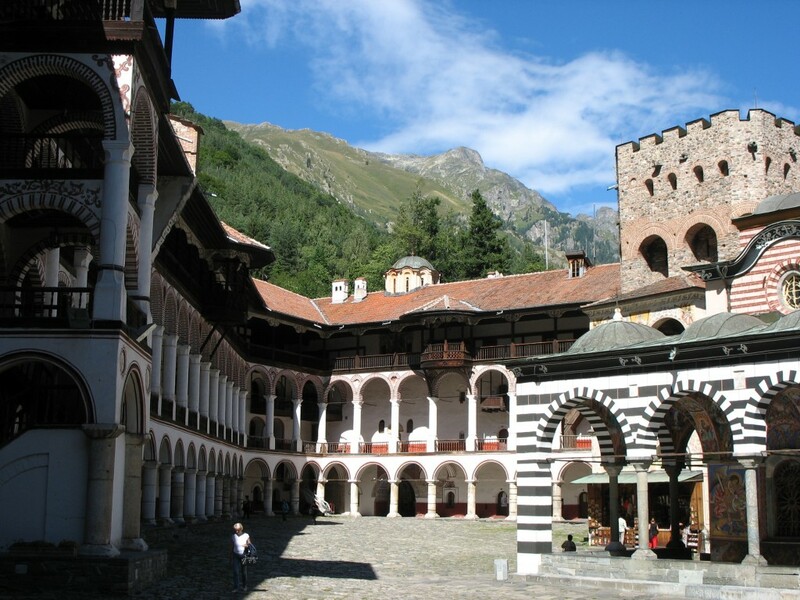 Visits the Boyana Church and Rila Monastery – two highlights of Bulgaria – are planned for the second day. 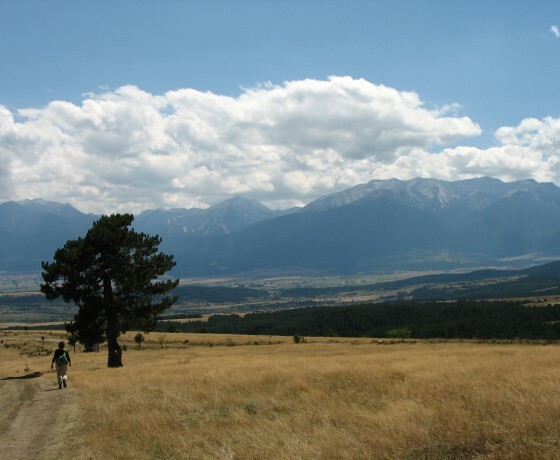 In the next days, we drive through three mountains ranges – Rila, Pirin and Rodopi. 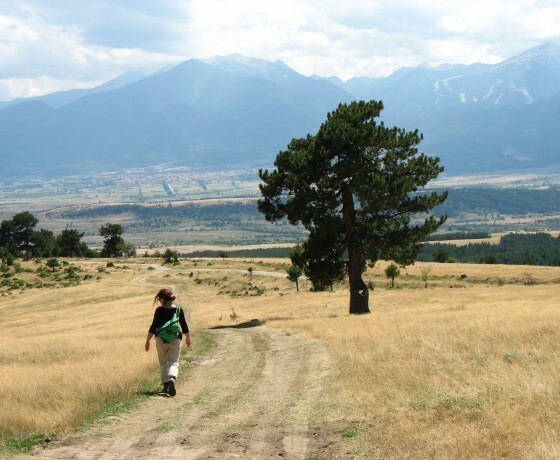 Along the way, we visit Bansko, Dobarsko and Bachkovo Monastery. 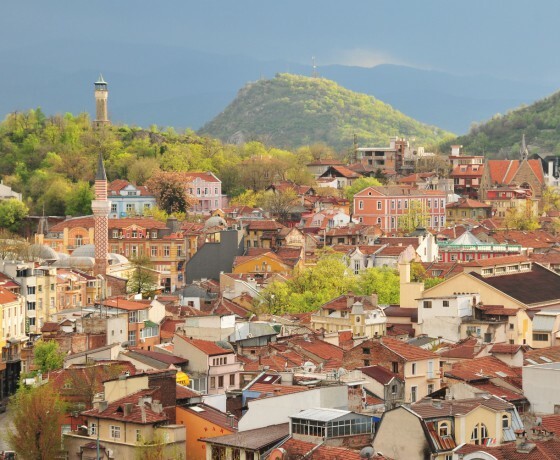 In Plovdiv, the second largest Bulgarian city, we explore the Old Town, which is a melting pot of various cultures and historical monuments. We continue our trip through the Rose Valley and the valley of the Thracian Kings and cross the Balkan Mountains at the historical Shipka Pass. 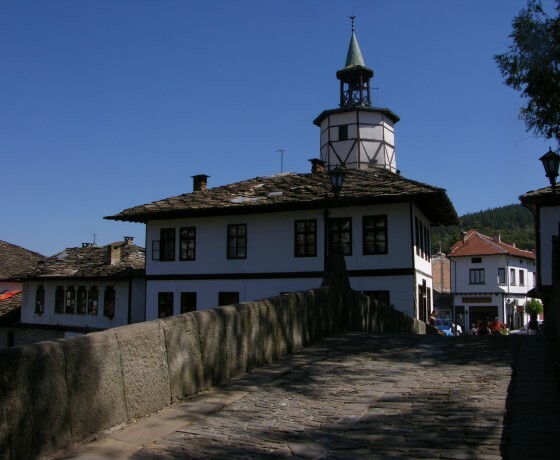 In Tryavna, Etara, Bojentsi and Arbanassi we learn more about Bulgaria from the Revival Period (18-19th century) – architecture, art and traditions. In the medieval capital Veliko Tarnovo, we will feel the spirit of glorious Bulgaria (12-14th century). 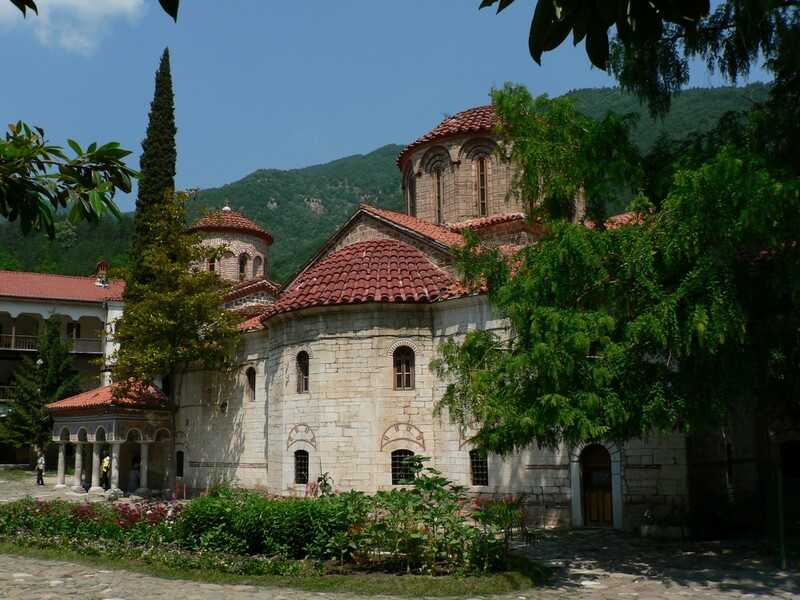 On the last days of this trip, we visit Troyan Monastery and make the classical sightseeing walk of Sofia. 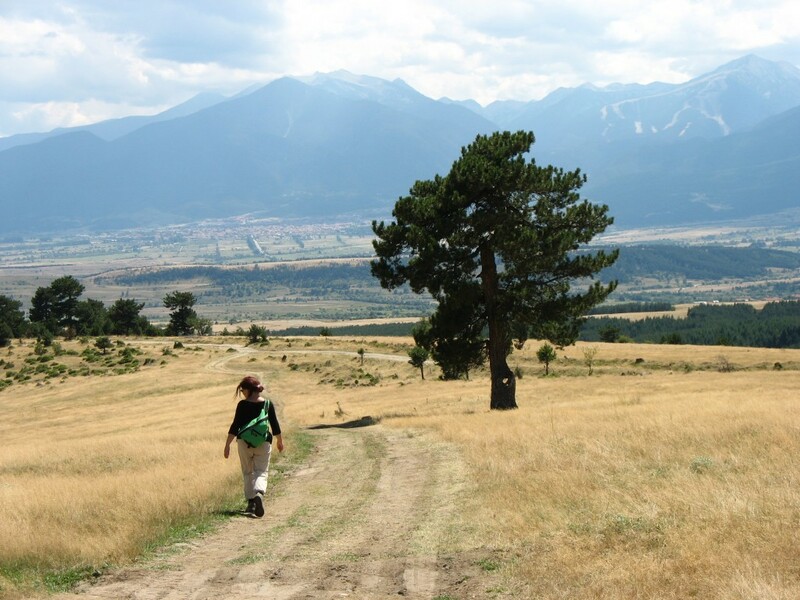 This trip offers several optional walks and hikes, which give opportunities to discover also plenty of Bulgaria’s pristine nature. For us the guide is one of the most important services that we provide, please inform us if you have any special interests in order to find the most suitable guide for you. 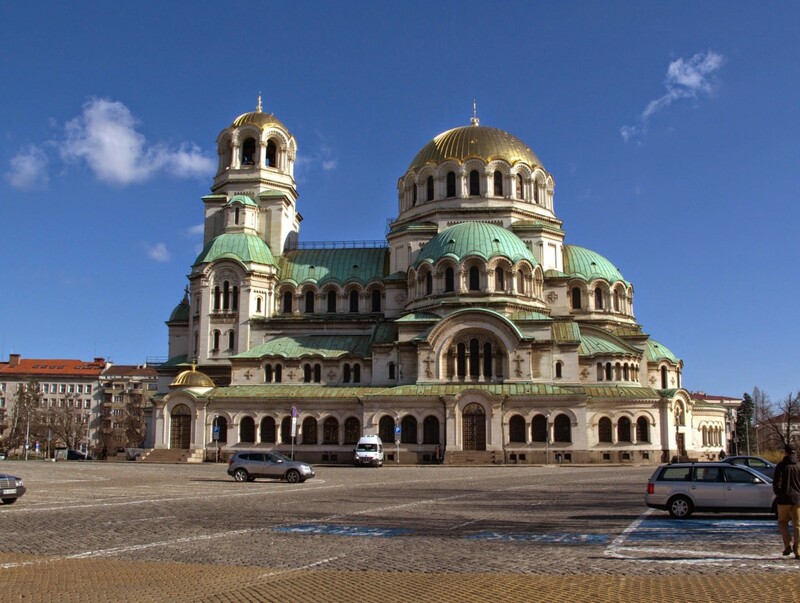 We will do a sightseeing walk in Sofia to see all major cultural monuments. 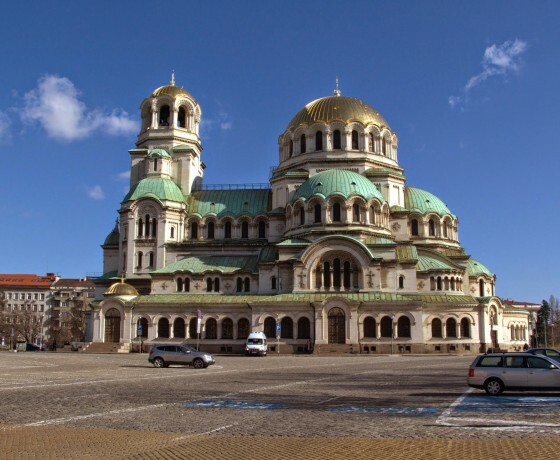 Among them are Alexander Nevski Cathedral, Saint Sofia Basilica, the Roman ruins and the mineral springs etc. The day will end with a welcome dinner. 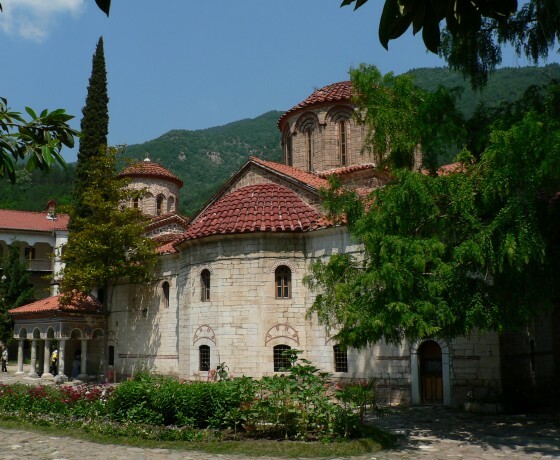 Morning visits the famous Boyana Church, which preserves valuable frescos from the year 1259. Nowadays it is in the UNESCO World Cultural Heritage List. 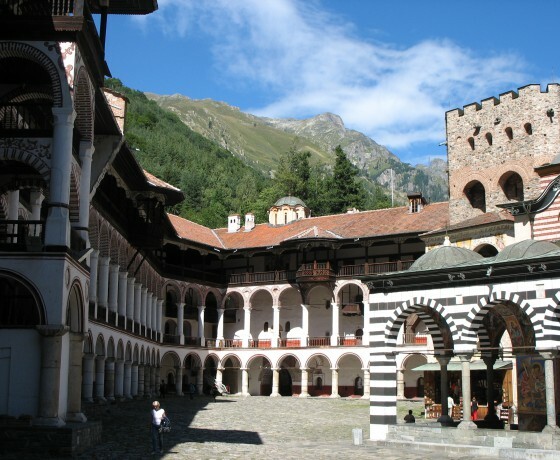 After lunch, we drive to the biggest Orthodox sanctuary of Bulgaria – the Rila Monastery. We visit what is actually the biggest monastery in the country and one with over 1000 years of history, nowadays in the UNESCO List. 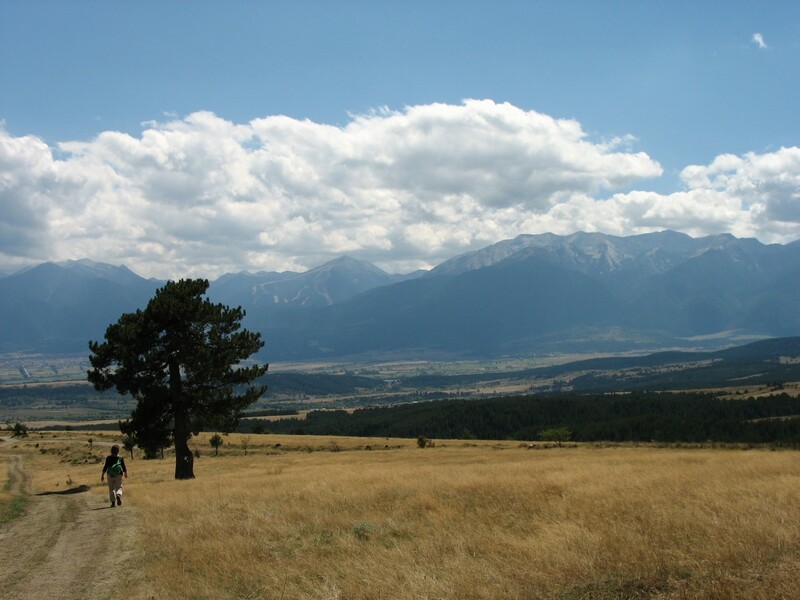 Depart to the region of Bansko for an overnight. 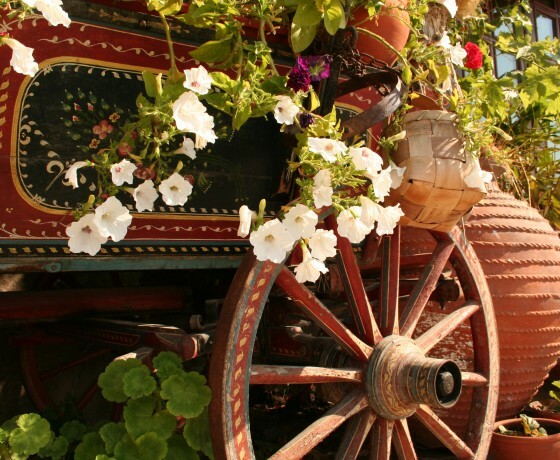 This day we will have the opportunity to see different layers of Bulgarian history and day life of the people. 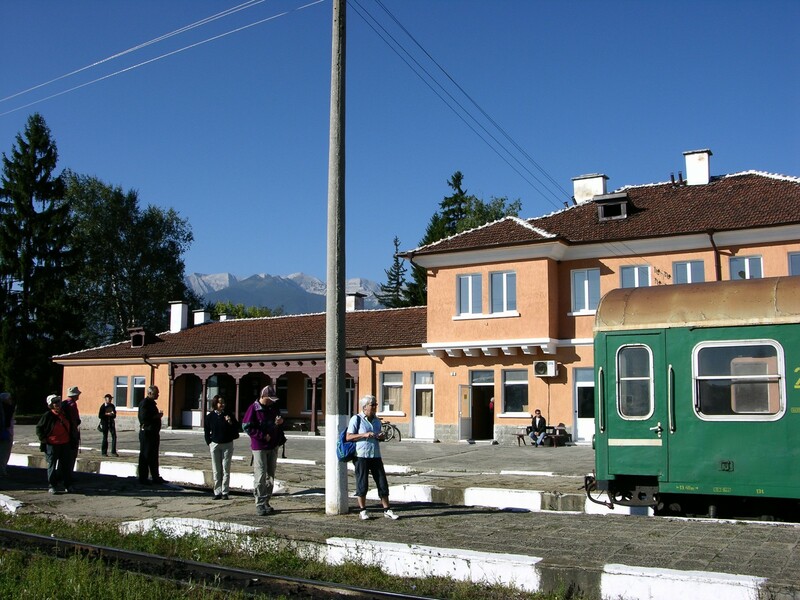 In the morning we make a short transfer to Dobarsko set on the foot of Rila Mountains. There we visit a fascinating church from the 17th century. 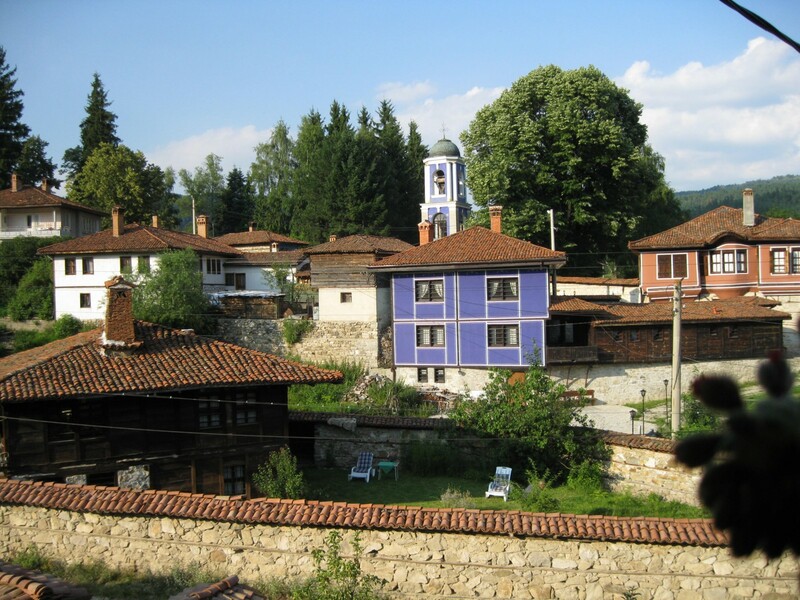 Then we drive to the town of Bansko where we will make a walk in the Old Town where traditional houses can be seen. 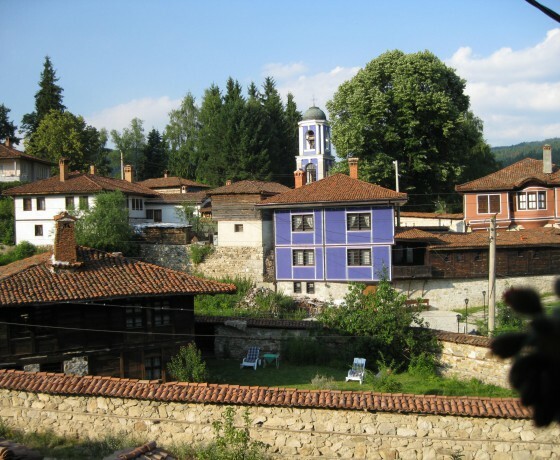 The symbol of Bansko is the medieval church, which we will also visit. Depart for a visit the Pliocene park to learn more about the prehistoric inhabitants of the region. 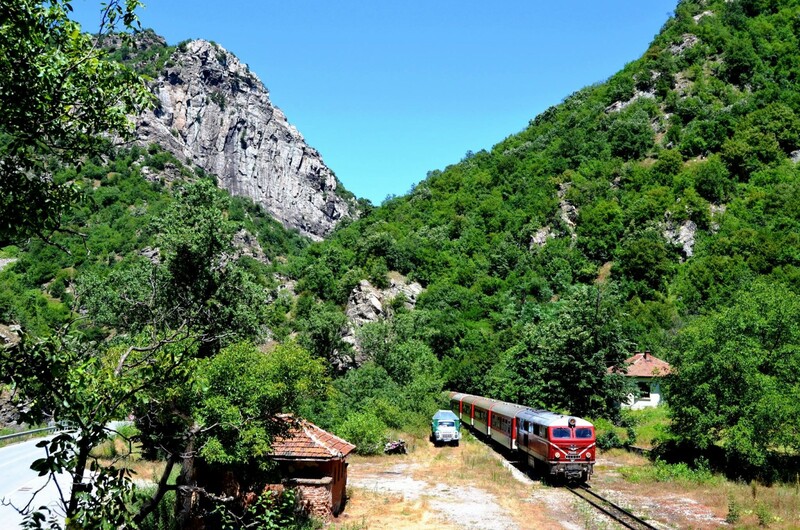 Then we will take the Narrow gauge railway to enjoy the meetings with local people and nice views. Transfer to Plovdiv for an overnight. 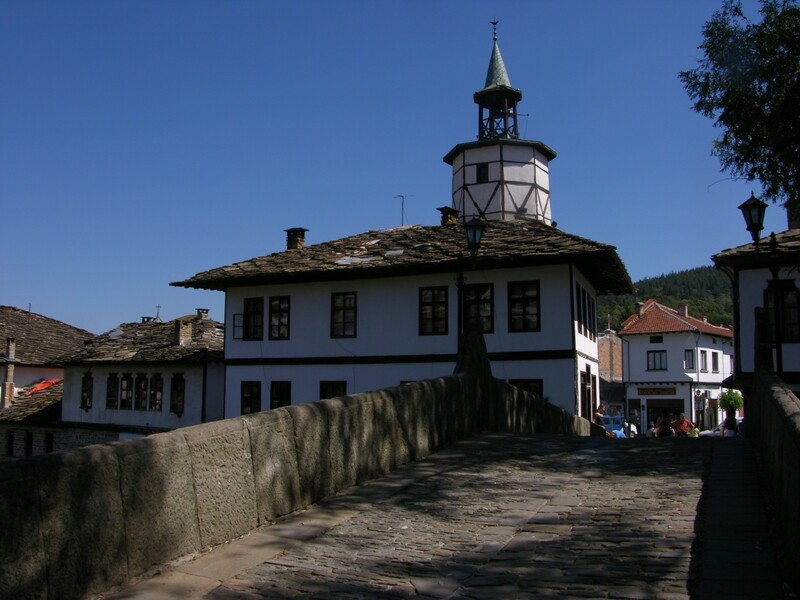 After breakfast, we drive through the vast Rhodope Mountains and head to the second largest Bulgarian monastery – Bachkovo Monastery. It was founded in the 11th century and is very renown because there is a miraculous icon in the main church. We will see this icon. Then we will go to Assenova Krepost – is a medieval fortress situated on a high rocky ridge on the left bank of the Asenitsa River. In the afternoon we drive to Plovdiv city. 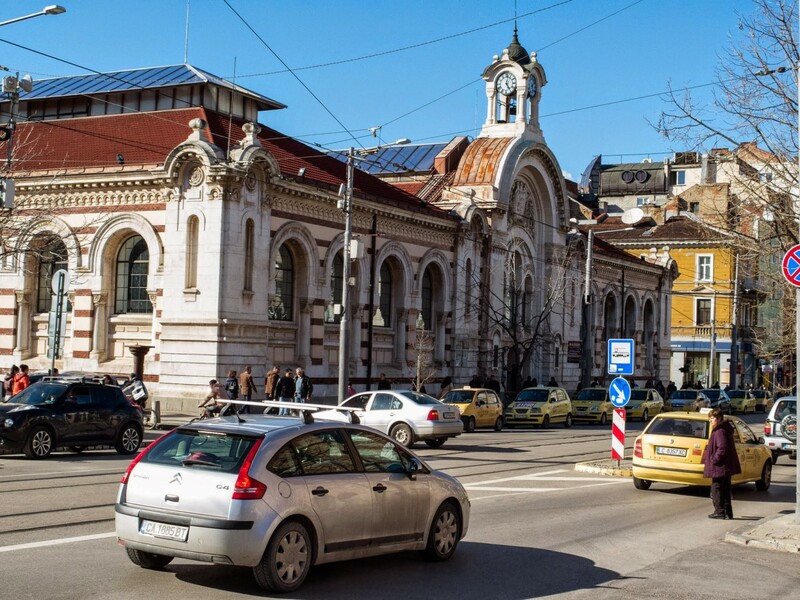 It is the second largest Bulgarian city, chosen as European capital of the Culture 2019. 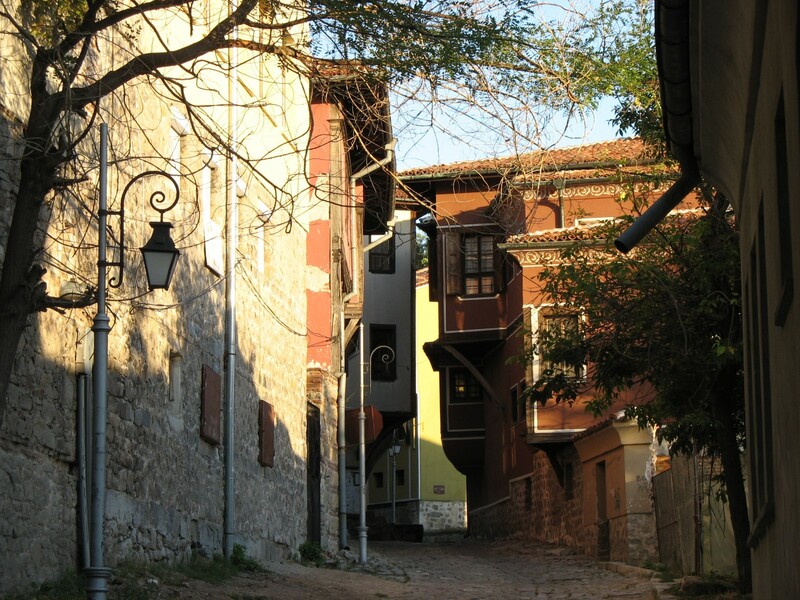 In Plovdiv, we will explore the Old Town with numerous cultural monuments from different historical periods. Among them are the Roman Theatre, the Roman stadium, the Ethnographical Museum, the East Gate from the 4th century, mansions from the 19th century and more. The modern town is full of shops and bars – a pedestrian street crosses from one end to the other. 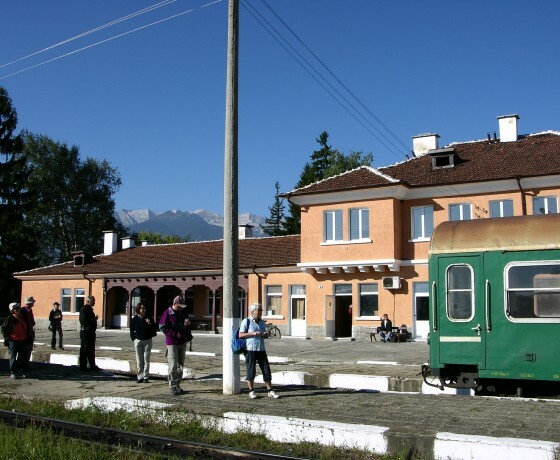 Transfer to the north of Plovdiv. Our first stop is Hissarya. The town is famous for its mineral waters since Roman times. 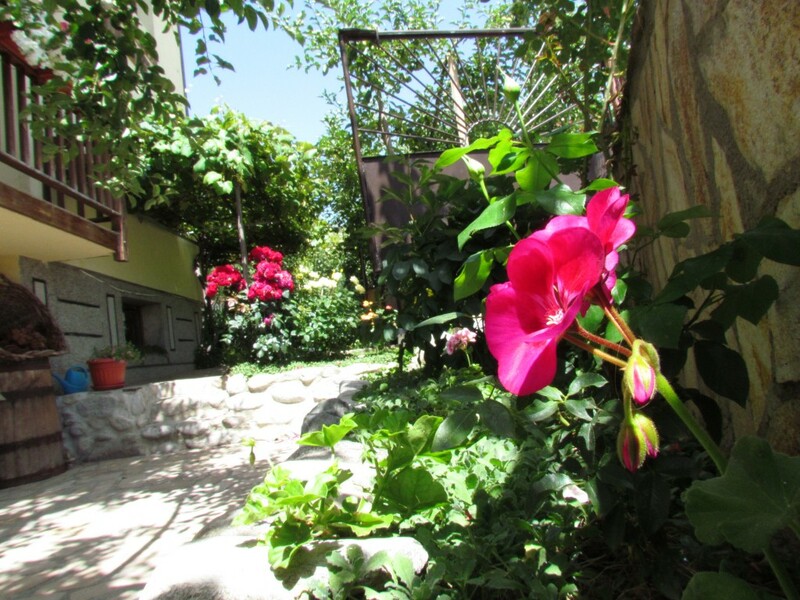 We drive through the so-called Rose Valley, which is where millions of roses blossom from mid-May to mid-June. 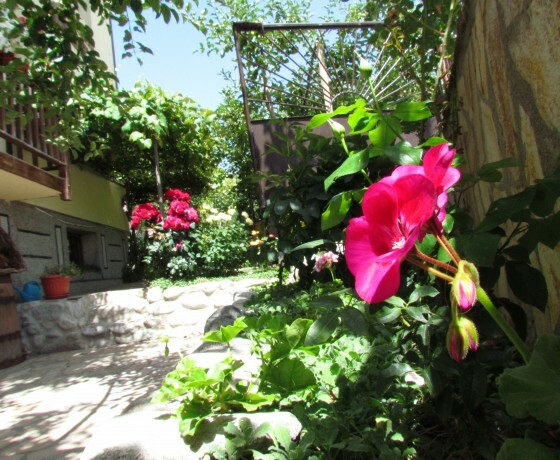 The region is also known as the valley of the Thracian Kings. There are numerous Thracian tombs in the surroundings. One of them is in the UNESCO World Cultural Heritage List and we will visit it. Near Kazanluk we can visit the Rose Museum or local rose distillery. We begin the day with a short walk to the strangest building in Bulgaria – an abounded House-Monument of the Bulgarian Communist Party at Buzludzha peak. 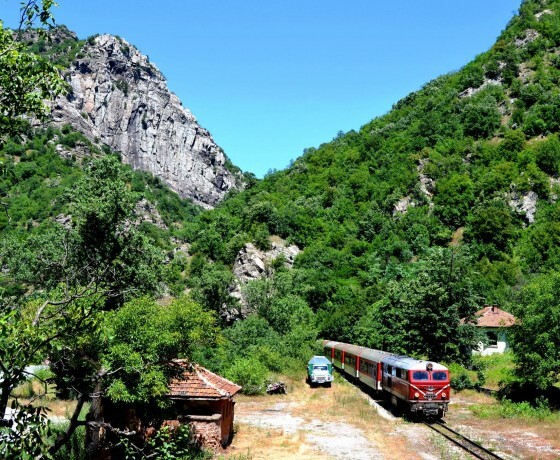 Then we will cross the Balkan Mountains and soon reach Etara. It is an open-air museum, which shows traditional life, architecture and crafts from the Revival Period – 18-19th centuries. 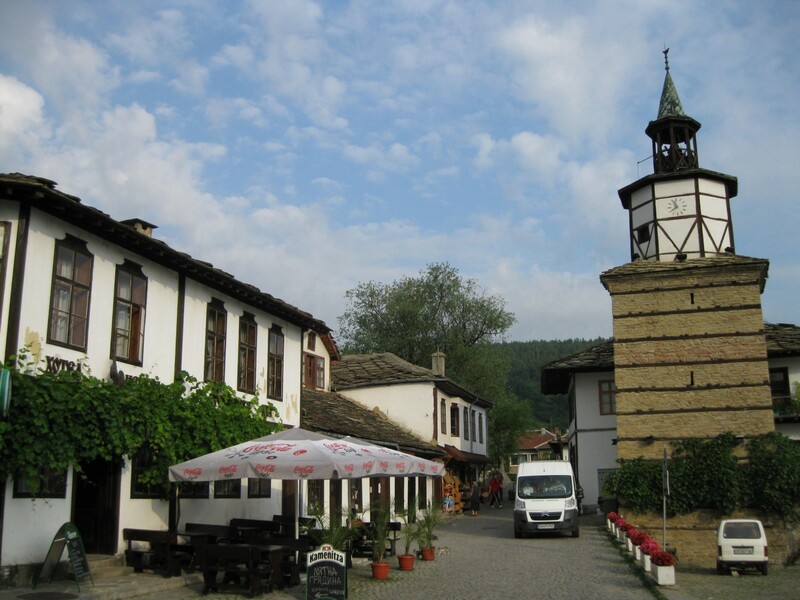 After a visit there we drive to the town Tryavna set on the foot of the Balkan Mountains. 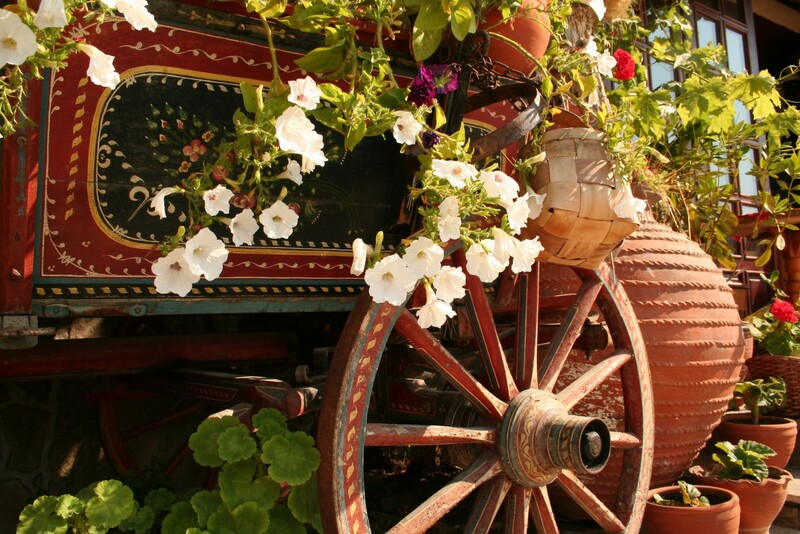 It is a town where traditions are kept alive and we can benefit from this! The local woodcarving museum is a real treasure (optional visit). We drive to Arbanassi. 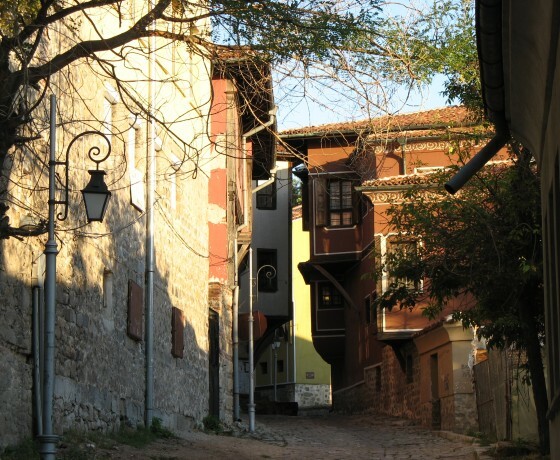 We walk in the village, which preserves several mansions and churches with traditional architecture. A visit to the tiny but very impressive church “Nativity of Jesus” is a must. This colorfully painted church has also a valuable iconostasis. 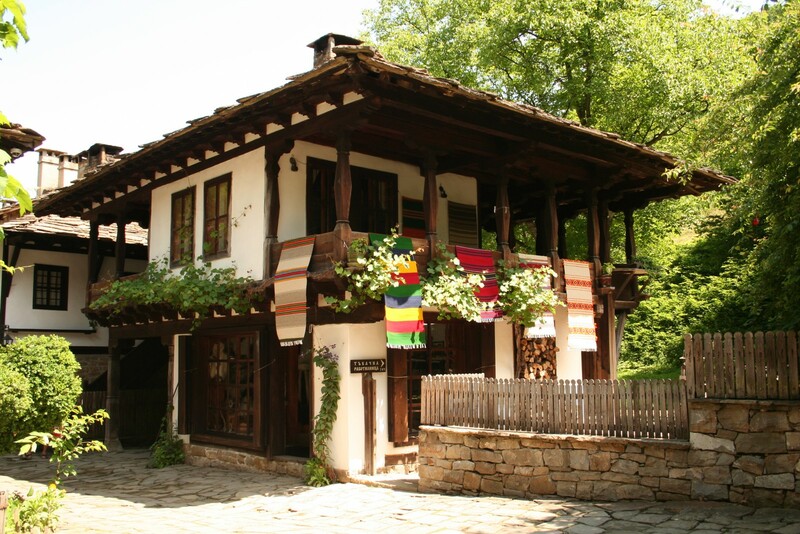 The nearby house-museum Konstanzalieva Kashta shows traditional crafts and lifestyle in Arbanassi from the 18th century. In the afternoon we drive to Veliko Tarnovo. 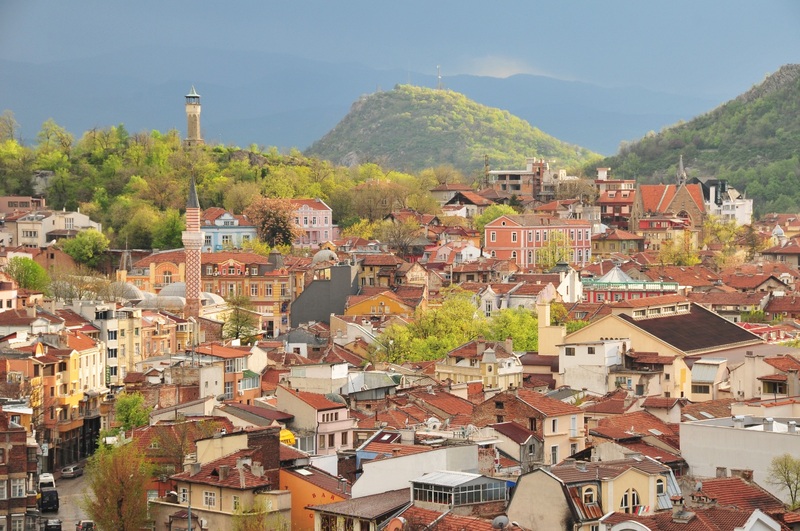 The town was the medieval capital of Bulgaria (12-14th century). 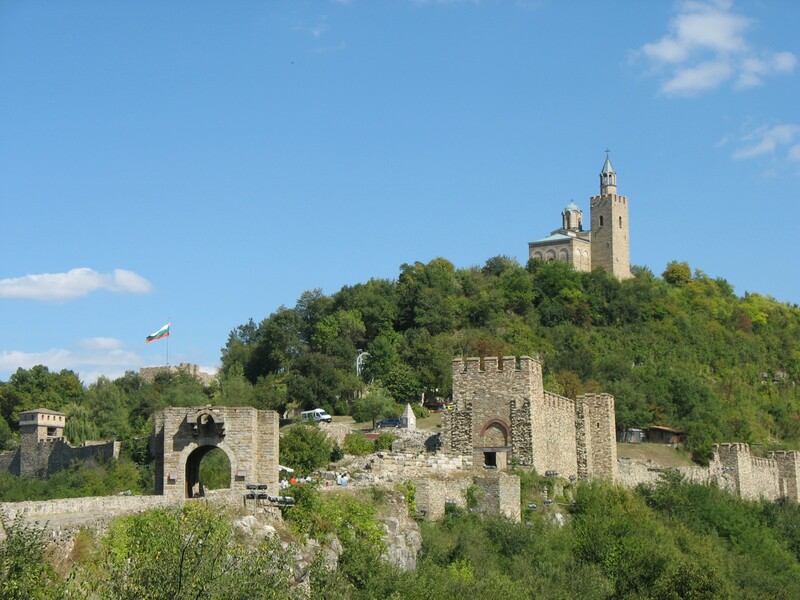 Places of interest in Veliko Tarnovo are the Tsarevets fortress (where the kings ruled and royal family lived), the church of 40 martyrs, the old market street Samovodska Charshia, and the beautiful Gurko Street in the Old Town. 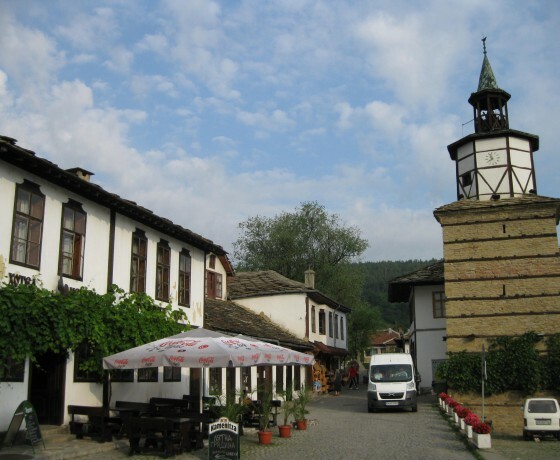 Depart to one of the city museums in the country – Koprivshtitsa. With its total of 388 architectural, historical, artistic, and ethnographic monuments the town is an architectural reserve of international importance and an international tourist destination. Then will make a shortstop in the near town for a wine tasting. Tour ends in Sofia with farewell dinner. Transfers and drives according to the itinerary. This tour can be easily tailored depending on your preferences. 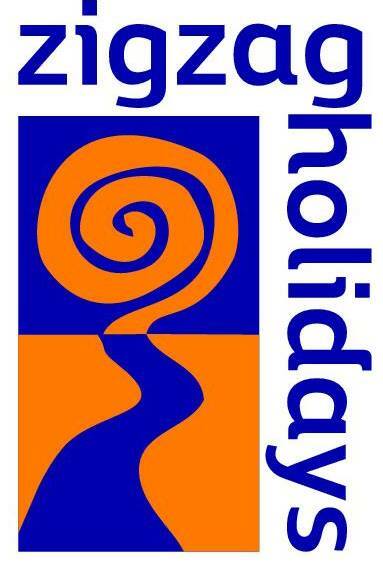 This trip is suitable for adults and families with children at the age of 6 or more.